Car accident injury victims in Michigan are pretty much powerless under existing Michigan auto law to stop insurance companies from acting in bad faith to deny No Fault benefit claims. A bad faith law that imposes financial penalties on auto insurers who refuse to deal fairly and in good faith with their insureds, who are entitled to No Fault benefits after they’ve been injured in a car crash. A meaningful and effective Michigan Consumer Protection Act that provides legal recourse to auto accident victims against auto insurers that that engage in “[u]nfair, unconscionable, or deceptive” business practices. 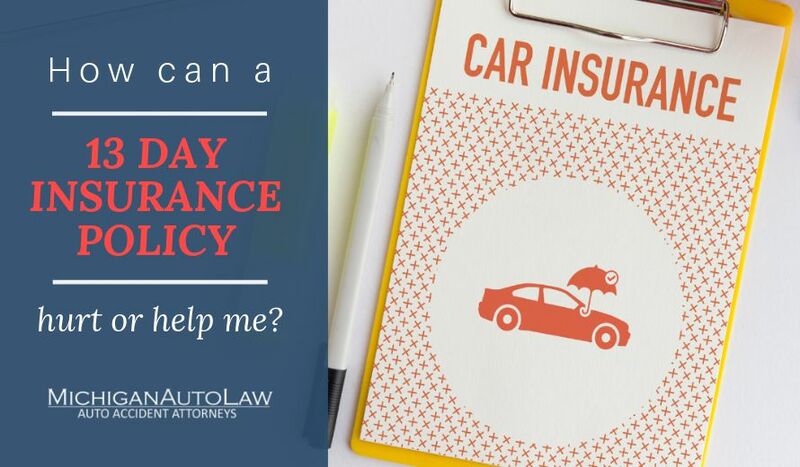 But a recently introduced bill could go a long way toward finally putting power into the hands of Michigan car crash injury victims and the lawyers who help to protect them against overreaching, exploitative and abusive practices by the auto insurance companies. I should know we need help. I’ve helped people as an auto accident attorney since 1995. I’ve had to file hundreds of lawsuits just to get insurance companies to pay what they should have paid from the beginning. I’ve watched as auto lawyers have to resort to litigation and filing costly lawsuits far too often as a result of No Fault insurer clear bad faith. I’ve long been a proponent of changing Michigan’s law to require insurance companies to deal fairly and in good faith with car accident victims. Hopefully, HB 5104 can change all of that. How can you tell when a No Fault auto insurer is acting in bad faith? The insurer “fail[s] to make reasonable efforts to reconcile conflicting medical opinions and documentation … between the medical opinions of the claimant’s treating medical providers and the opinions” of the insurance company’s IME doctors. The insurer “demand[s] that the” car accident victim “or a service provider submit unnecessary and excessive documentation in support of the claim” for No Fault benefits. Which House lawmakers want to stop auto insurers from acting in bad faith? Significantly, HB 5104’s primary and co-sponsors include 4 Republicans and 6 Democrats. In addition to its primary sponsor, Rep. Canfield (R-Sebewaing), HB 5104’s co-sponsors include: Rep. Ben Frederick (R-Owosso); Rep. John Bizon (R-Battle Creek); Rep. Terry Sabo (D-Muskegon); Rep. Frank Liberati (D-Warren); Rep. Pam Faris (D-Clio); Rep. Tim Sneller (D-Burton); Rep. Wendell Byrd (D-Detroit); Rep. Jeff Yaroch (R-Clinton Township); and Rep. Bettie Cook Scott (D-Detroit).